Photo and video by Daniel Hines. 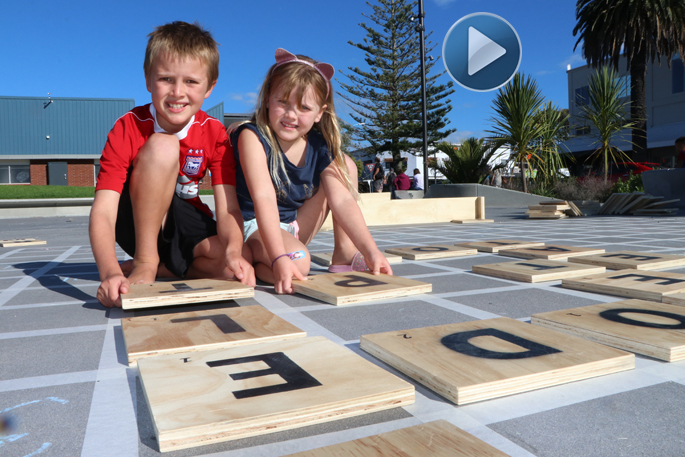 A life-sized version of outdoor scrabble is open for public use until Thursday in downtown Mount Maunganui. 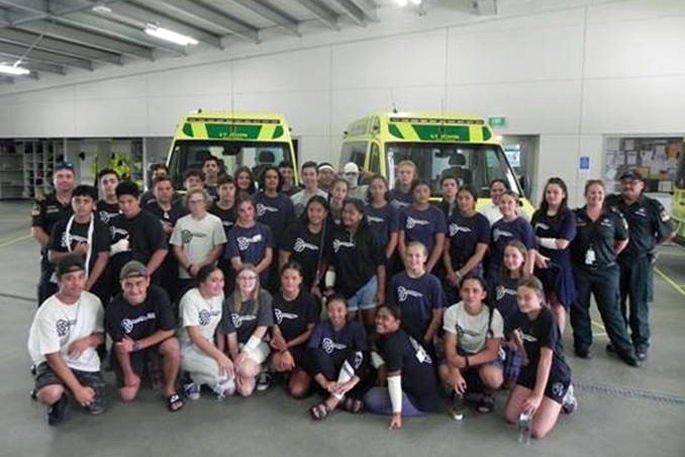 The limited time giant scrabble installation is a partnership between Mount Mainstreet and Knock Knock Events and is set up at Te Papa o Nga Manu Porotakataka from 9am to 5pm. Knock Knock Events director Luke Schroder says he was inspired to create the giant scrabble by a group in the United States. 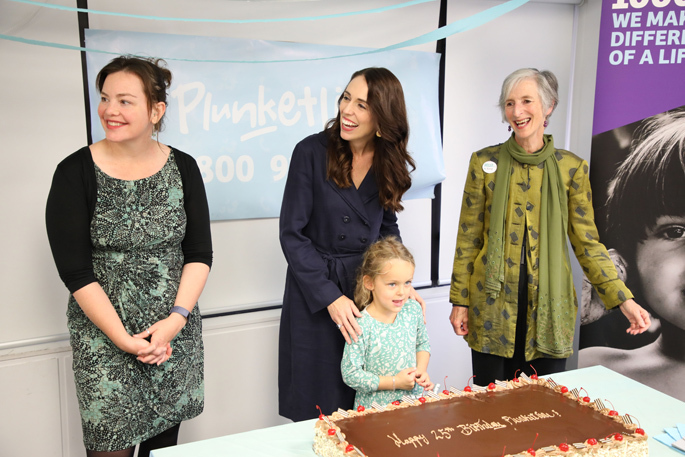 “We’re thrilled to be working with Mount Mainstreet to bring this interactive game to the Mount these holidays and utilise this new urban space with such an exciting creative project. 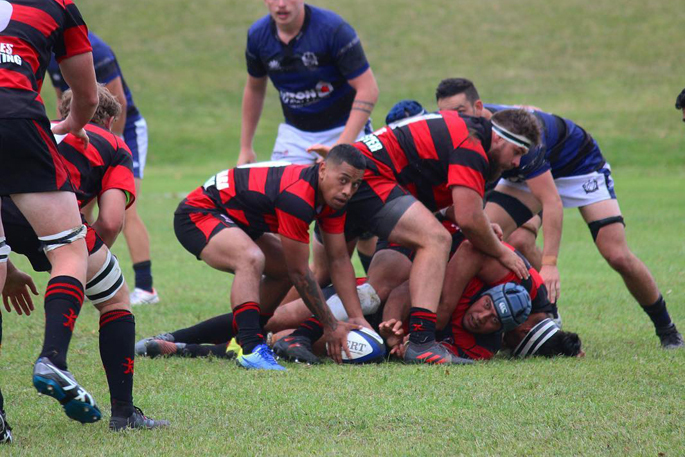 “It’s never been done in New Zealand. The new urban space also has comfortable bean bags and outdoor games set up for all ages to enjoy. Siblings Ella and Harry Papworth were making the most of the sunshine on Monday playing scrabble during their school holidays. Additional entertainment will take place on Saturday, April 20 at the urban space with local performers ‘Circus in a Flash’ offering interactive circus activities, as well as a visit from the Easter bunny.